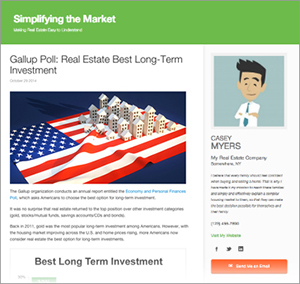 The Gallup organization conducts an annual report entitled the Economy and Personal Finances Poll, which asks Americans to choose the best option for long-term investment. 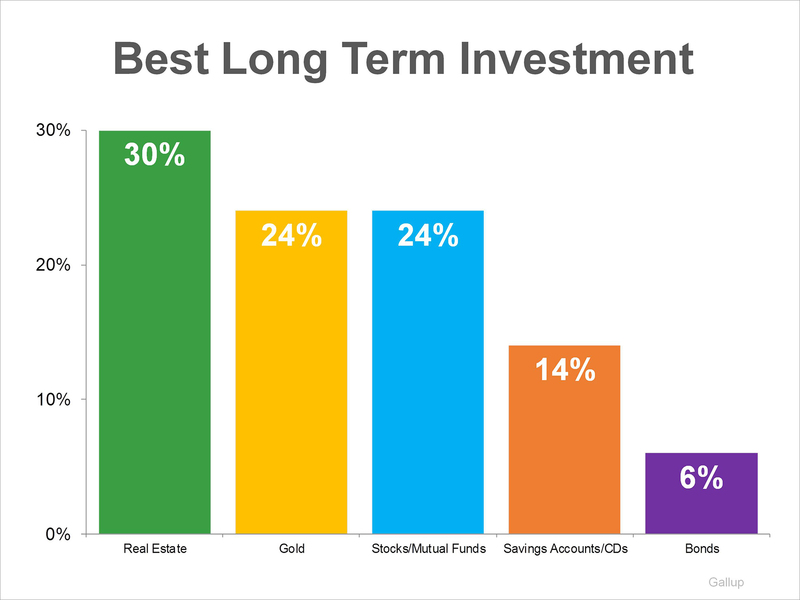 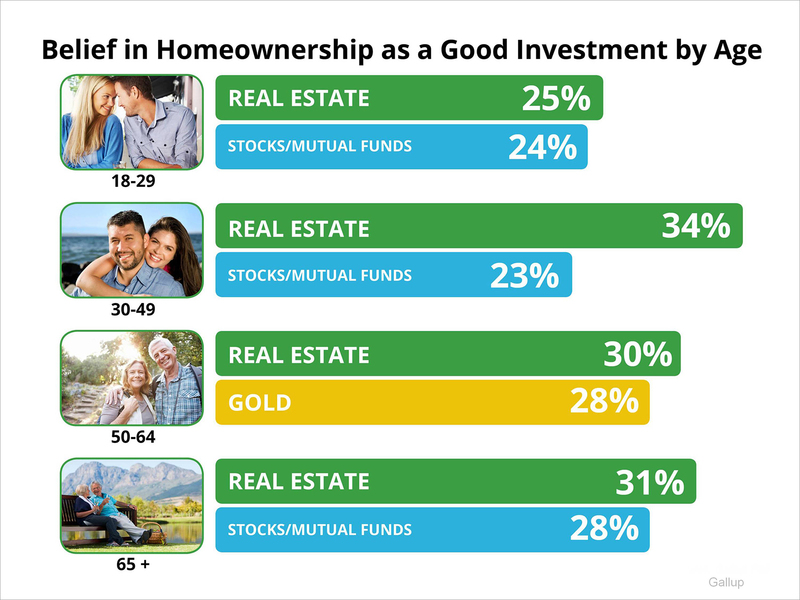 It was no surprise that real estate returned to the top position over other investment categories (gold, stocks/mutual funds, savings accounts/CDs and bonds). 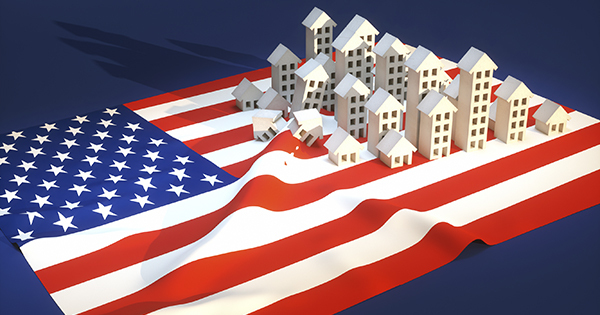 « 14,164 Homes Sold Yesterday! 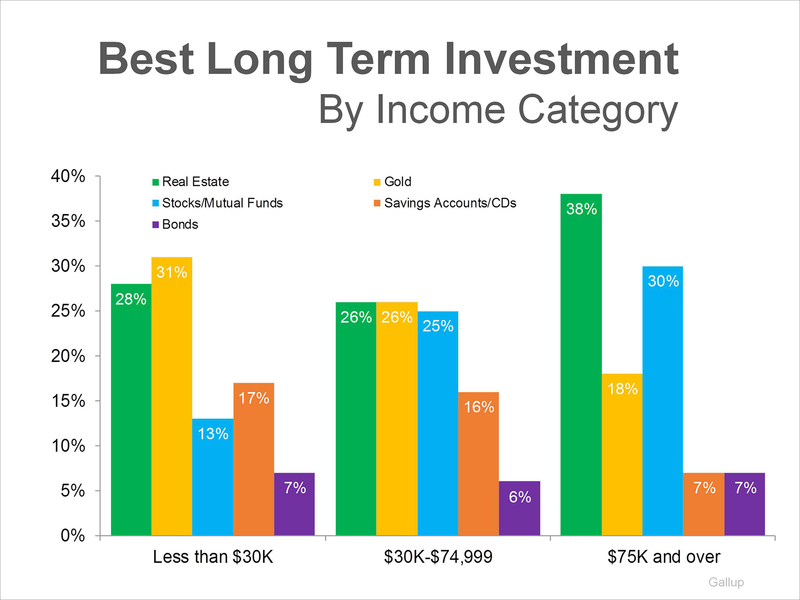 Did Yours?